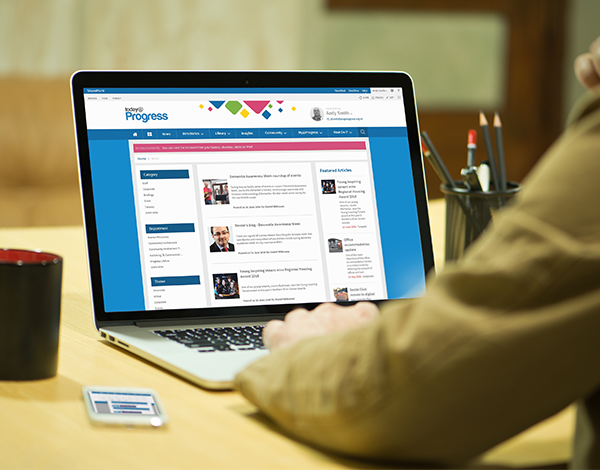 Intelligent Decisioning delivers a bespoke Intranet for Progress Housing Group in record time. 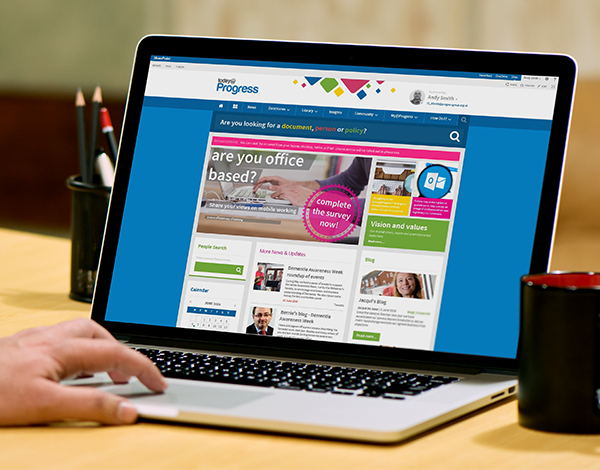 Progress Housing Group’s existing intranet solution was built using static web design technologies including Dreamweaver – this meant that specialist web developer skills were required to simply update and maintain content. As a result, out of date content and broken links crept into the system over the years, and so it received little or no engagement from staff. To rectify this, we deployed and customised our Mercury Intranet solution to deliver a unified platform on which to communicate vital information to PHG employees and provide a single place to access corporate communications, knowledge and other aspects of work management that cut across employee’s day to day activities. PHG’s issues lay in using outdated technology to communicate and connect with their employees. We established a solid and productive working relationship with Progress Housing Group. Using Mercury, we delivered the basis for a unified communications channel within Microsoft Sharepoint 2013. From this base platform, we could fine tune the new Intranet to satisfy PHG’s specific needs, leveraging the power of SharePoint’s Search capabilities and User profileS. With Mercury, through our pre-configured framework and accelerators, we can easily deliver customised Intranet solutions fit for business’s needs. This allows us to rapidly construct bespoke systems for our clients, saving them valuable time and money. This meant we were able to hand over a bespoke, attractive Intranet to Progress Housing Group in a record time of eight weeks. 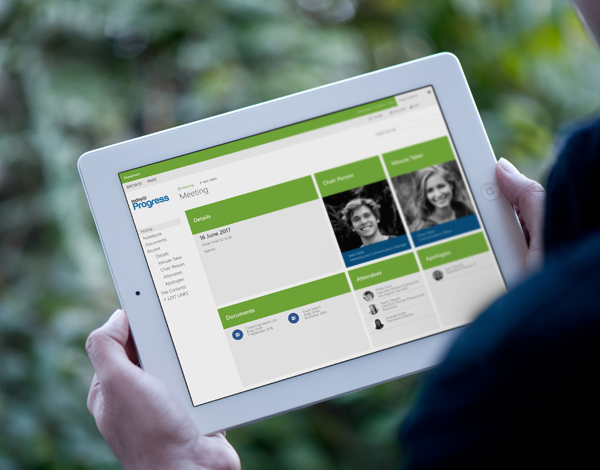 Mercury Intranet - A ready-to-go Intranet solution for SharePoint On-Premises and Office 365. How Do I - Knowledge base/FAQ solution for SharePoint and Office 365. My Sites - Gateway to employee Social Media tools. Insights - Surfacing SQL Server Reporting Services reports and Excel Workbooks to end users in an easy way. Custom SharePoint Search Experience – Allowing employees to quickly and easily locate relevant information. Users across Progress Housing Group now have a single location to visit for access to crucial information to manage their daily operations, and the organisation now has a consistent method of issuing information and updates to all their employees. The SharePoint 2013 platform allowed PGH to unify the extranet access for partner organisations without the need for third party software. Using our How Do I add-on to Mercury, they were able to create a dedicated space for access to corporate knowledge. This particular feature underpins the self-service approach to our intranets, removing the need for time-consuming repetitive tasks away from the support functions. The insights centre gives employees rapid access to statistics and company performance in crucial areas, allowing the business to make informed decisions quickly and deliver excellent customer service to their tenants. Intelligent Decisioning can deliver your corporate Intranet quicker than you can imagine! Contact us to find out how.